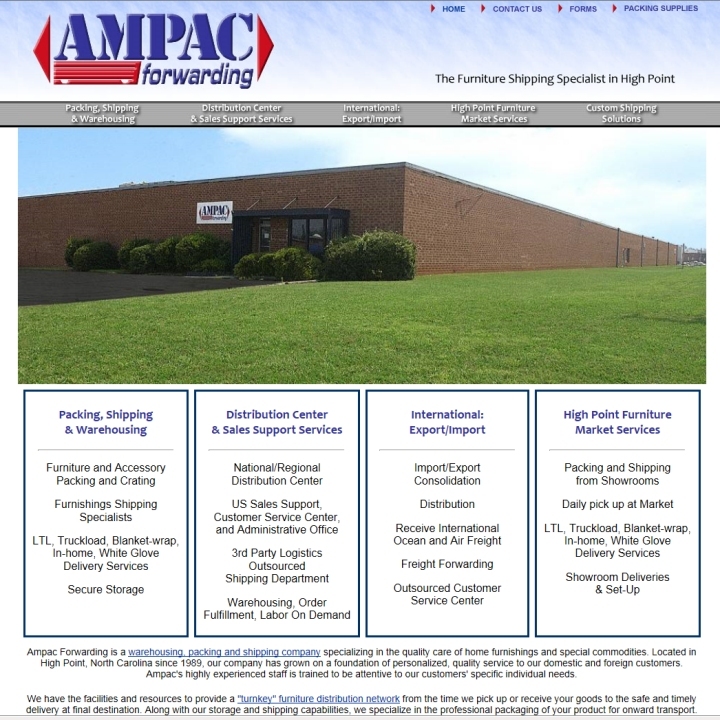 Potential clients learn about all the shipping and packaging services provided by the experienced packers at Ampac Forwarding. 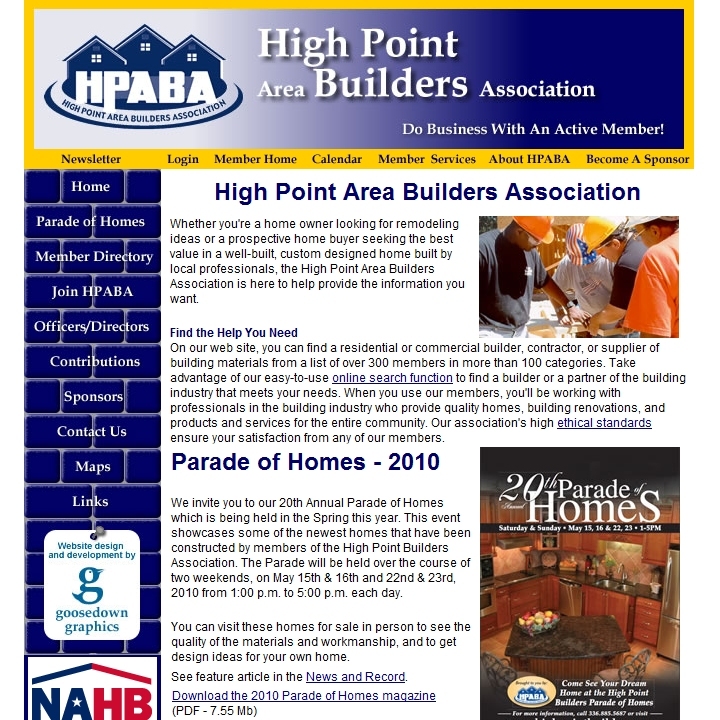 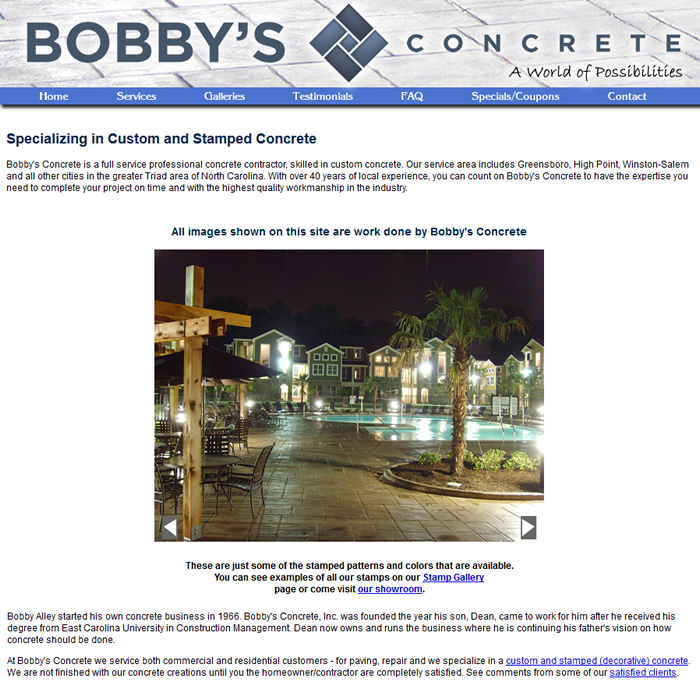 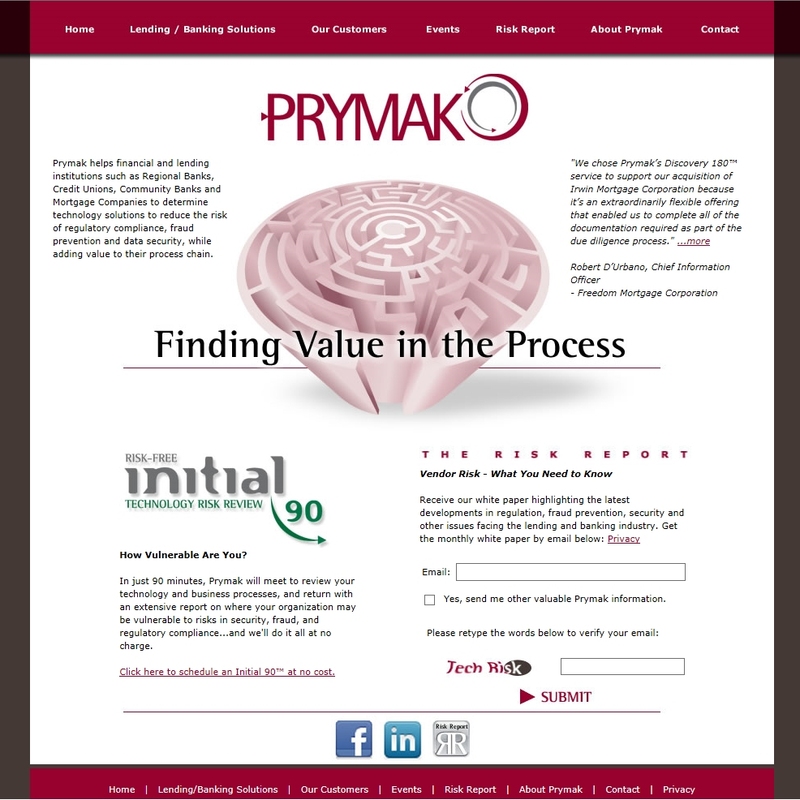 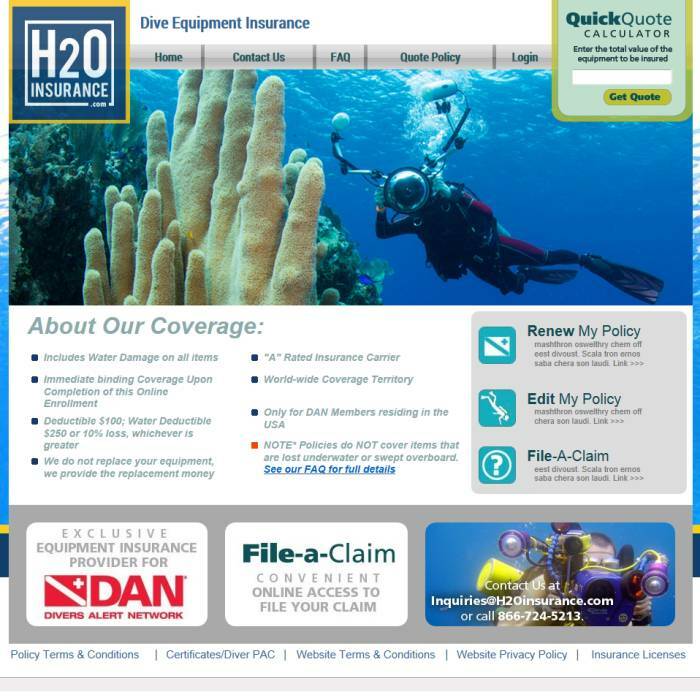 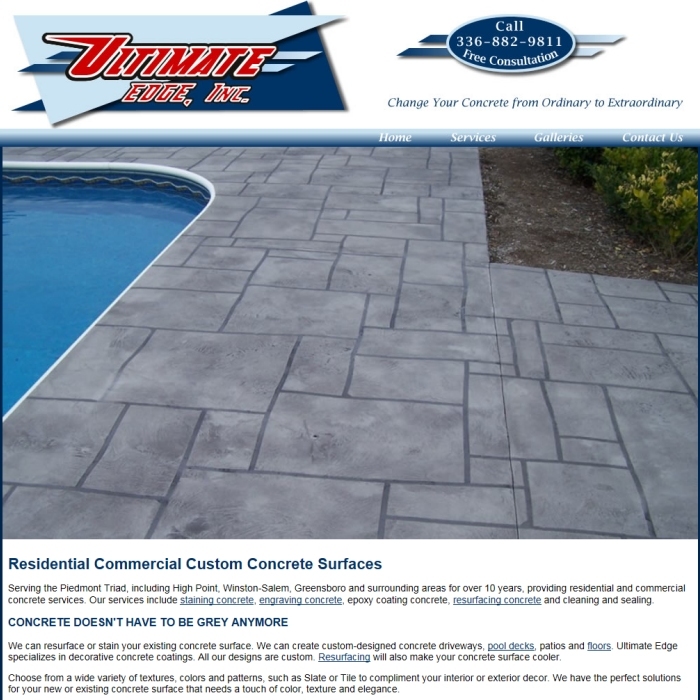 You can request a quote or place a job order using online forms. 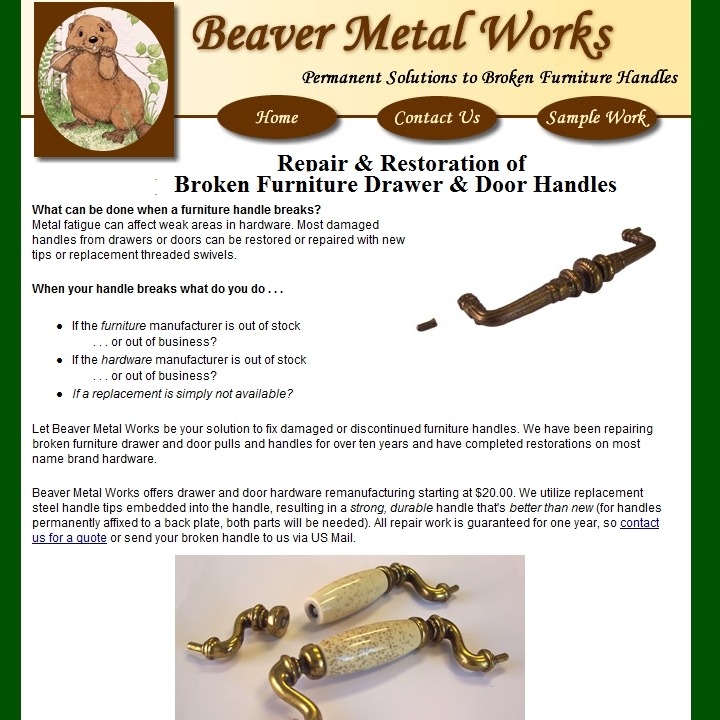 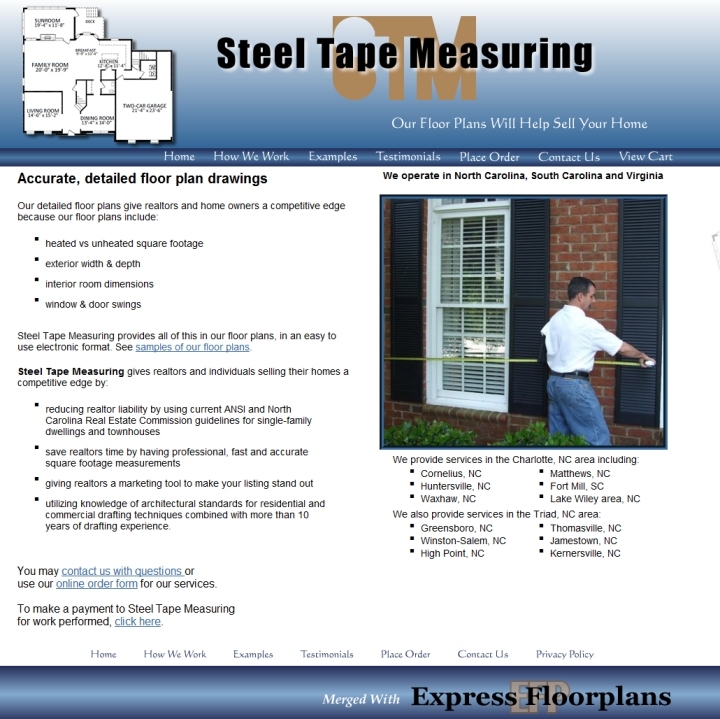 Launched in March 2006, this small 3-page web site describes the repair services that Beaver Metal Works performs on broken furniture handles and pulls. 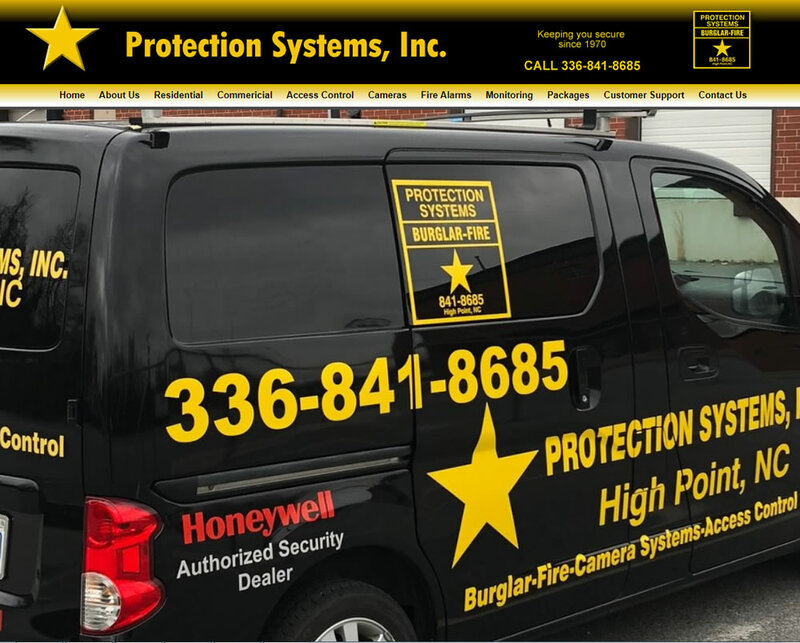 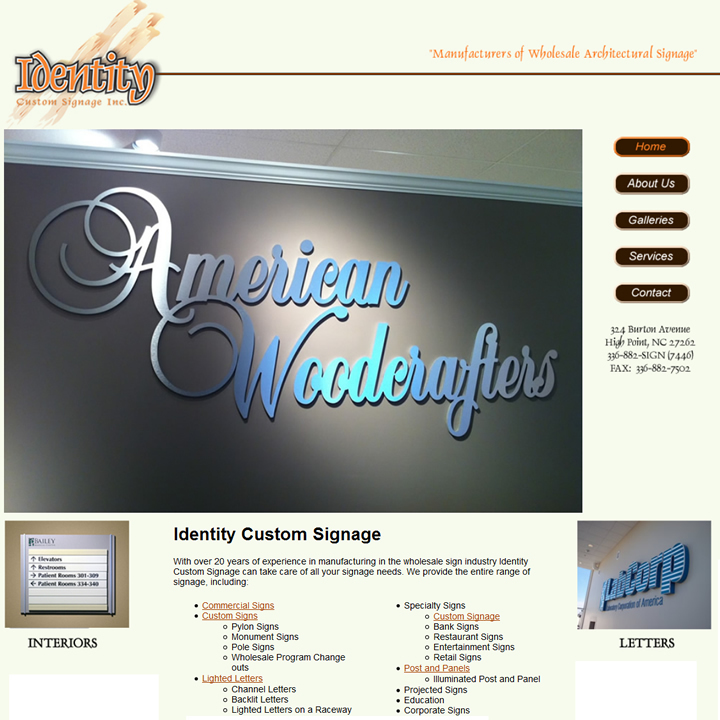 With over 20 years of experience in manufacturing in the wholesale sign industry Identity Custom Signage can take care of all your signage needs, including post and panel, commercial signage, custom signage, interior (ADA) signs, lighted letters, fabricated letters, pan signs and more. 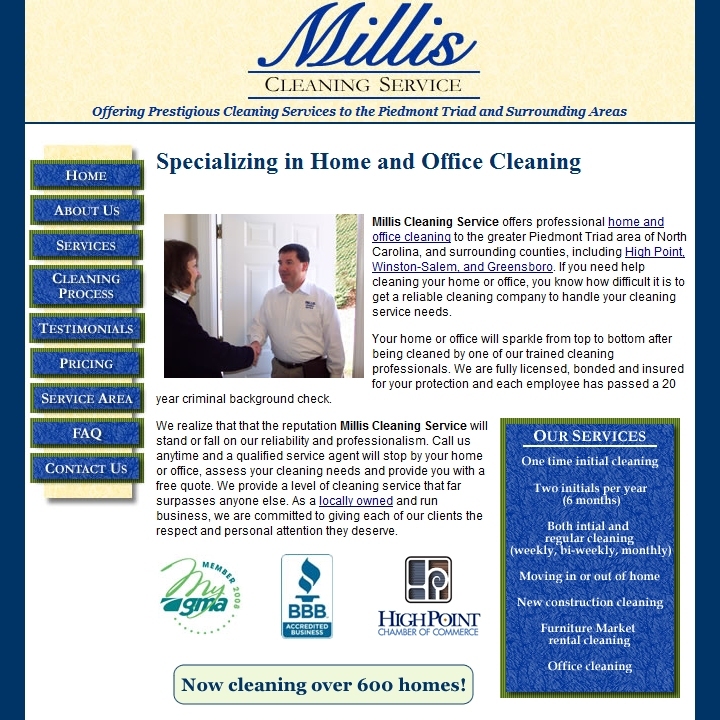 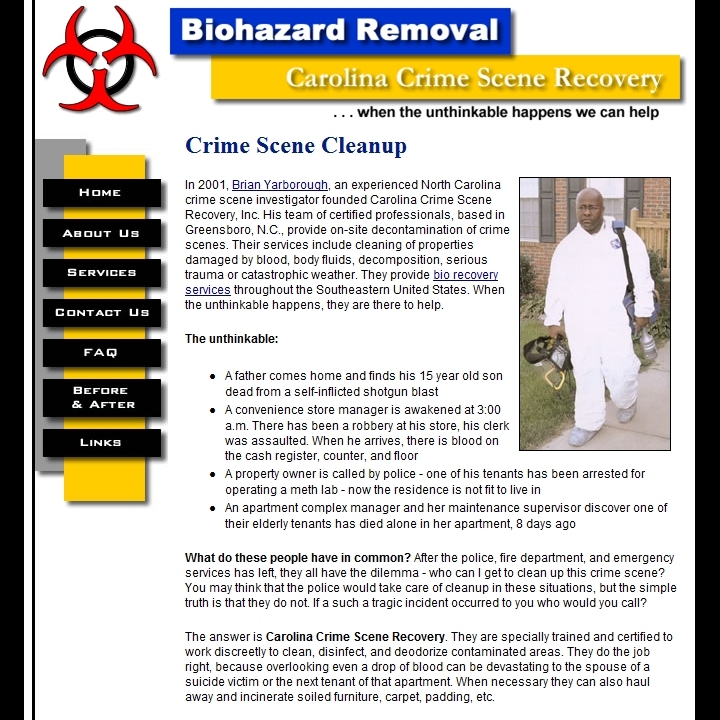 Offering the ultimate cleaning service in the Triad, Millis Cleaning has a new web site that features audio testimonials of satisfied customers. 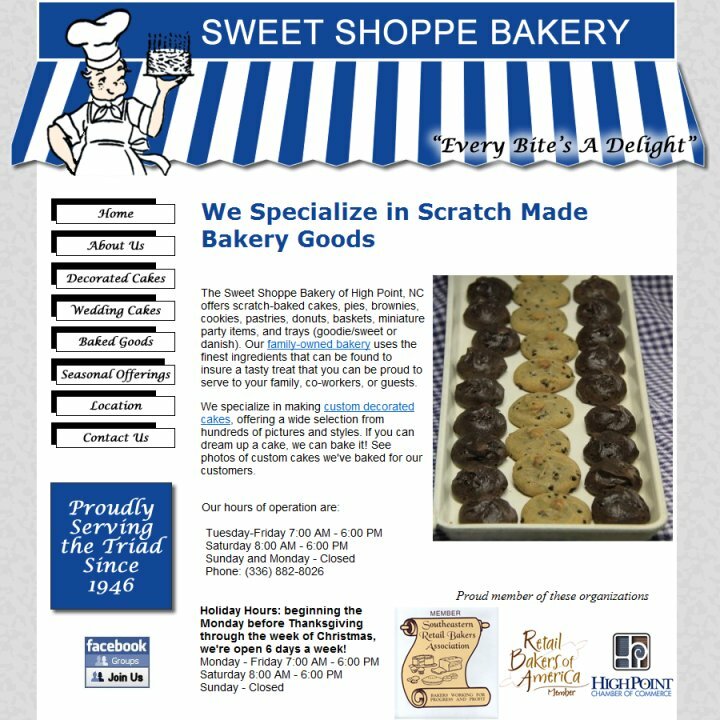 In 1946, at the end of World War II, 4 friends and relatives decided to open The Sweet Shoppe Bakery in High Point, NC - their hometown since birth. 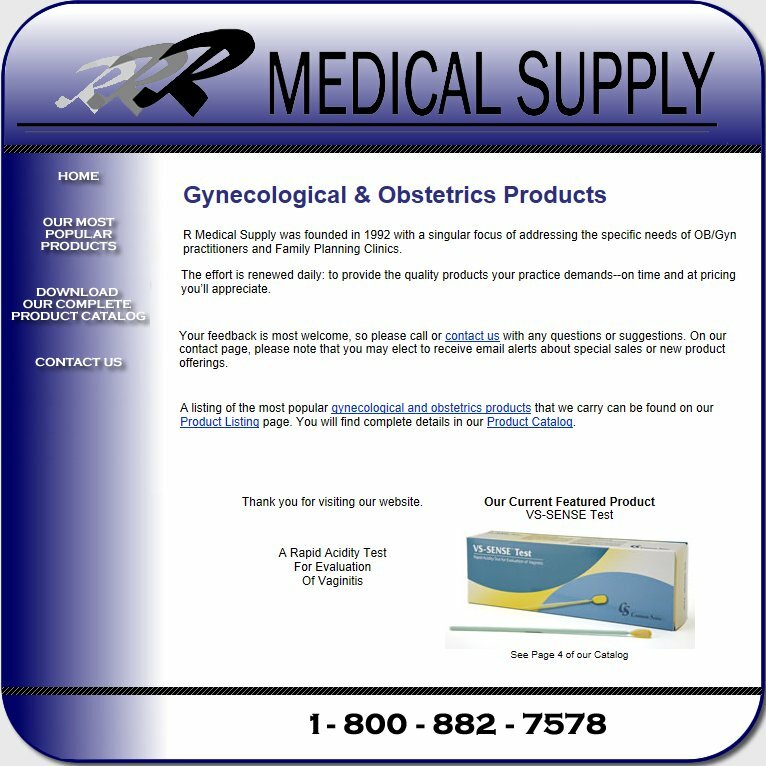 The company is still "in the family" with 3 generations of Sloop still working in the bakery. 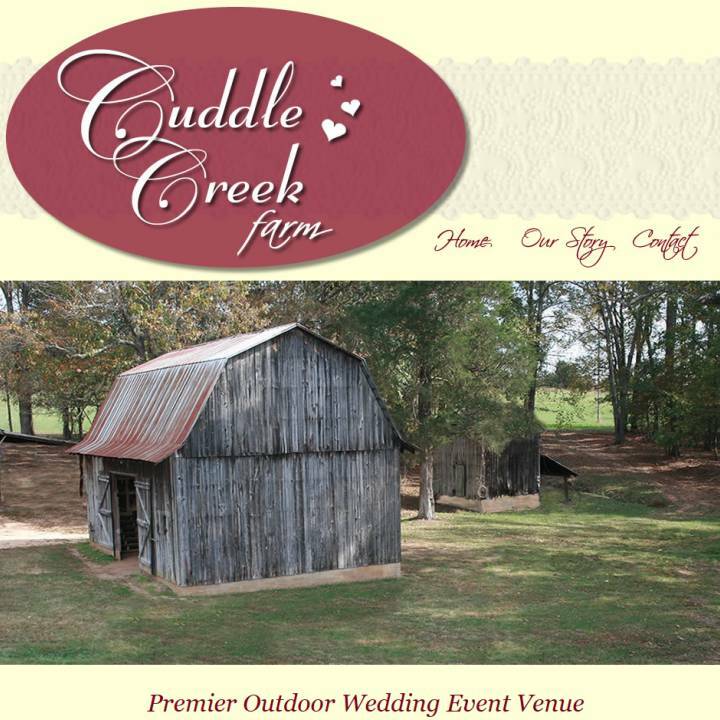 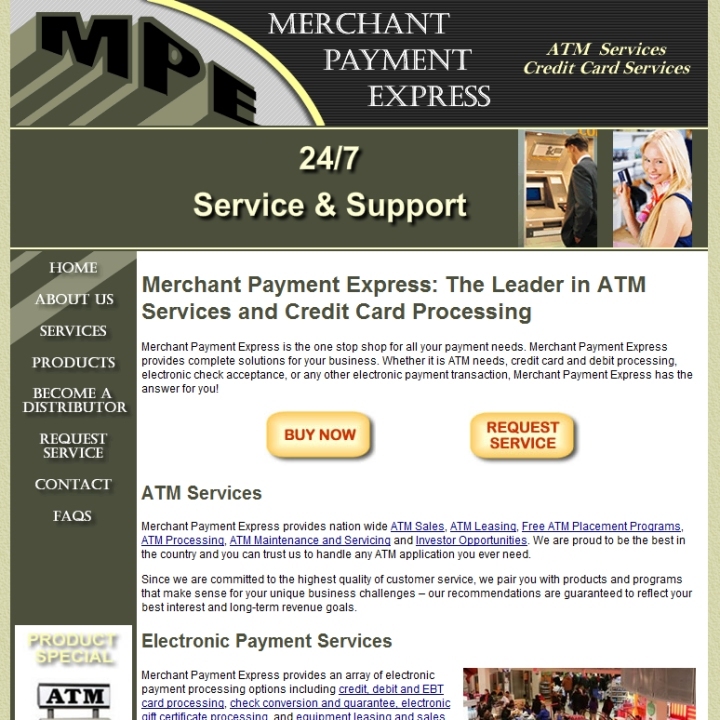 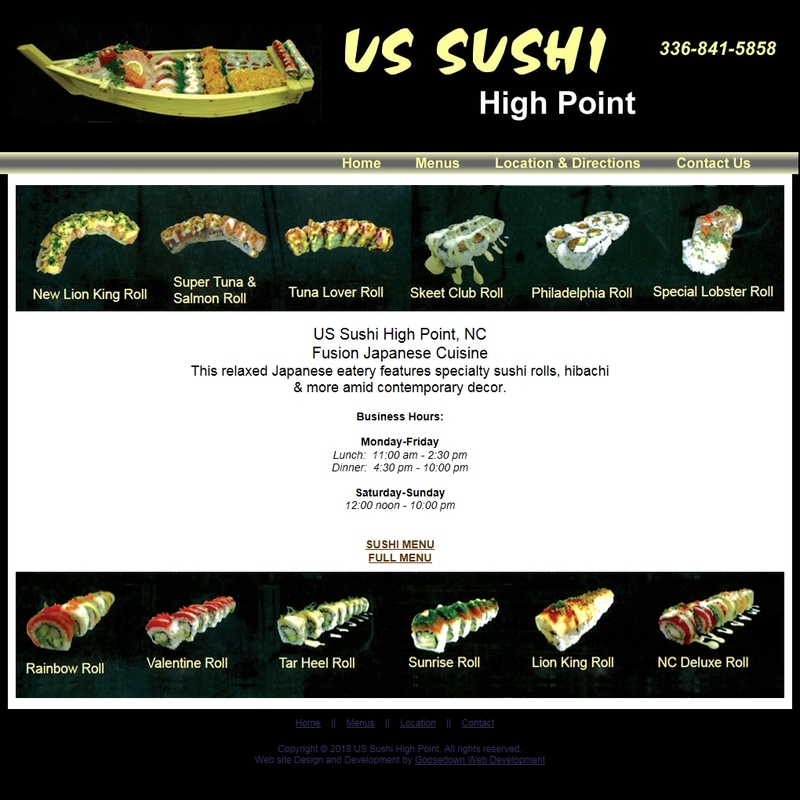 This site is updated with seasonal offering at least 4 times a year. 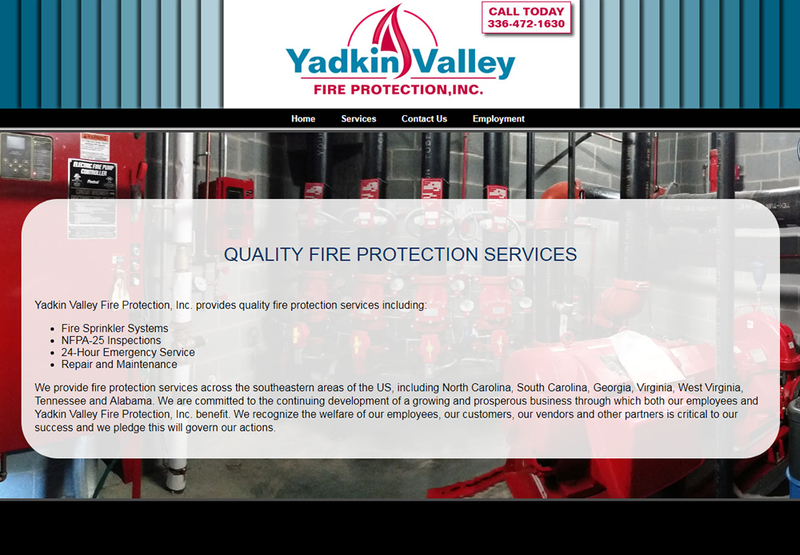 Yadkin Valley Fire Protection, Inc. provides quality fire protection services across the southeastern U.S.